Banyan Tree, has purchased a prime development site overlooking Brisbane's CBD in Kangaroo Point for $15 million. 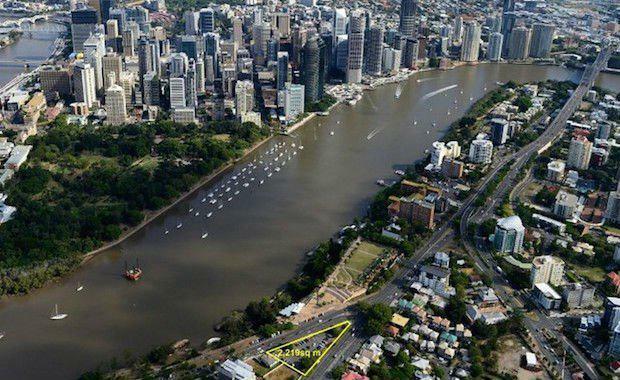 The 2,219 square metre site is triangular shaped, over looking the Brisbane River. It is zoned to allow mixed-use and residential development up to 10 storeys. The site, sold by The Queensland Government is currently used as a car park. According to The Australian, it is expected that Banyan Tree will create high-end apartments with ground floor retail. Savills' Gregory Woods and Robert Dunne managed the sale of the property.